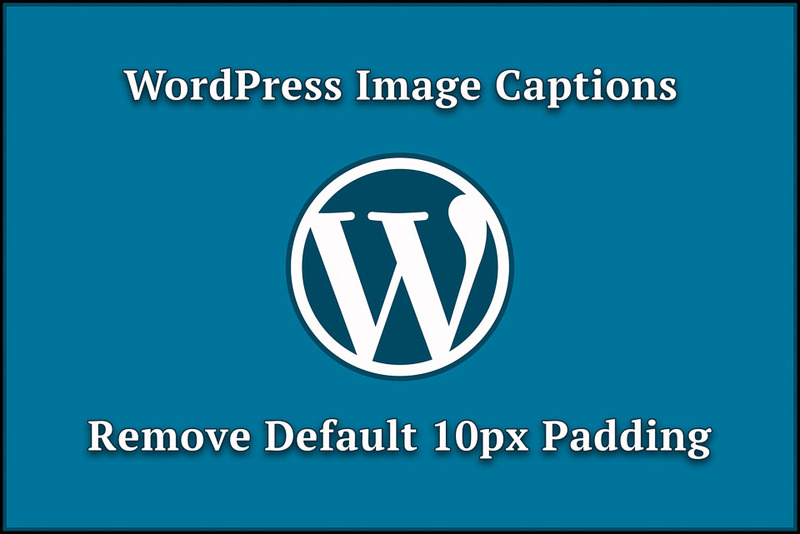 This tutorial explains how to add social media buttons to your WordPress theme without using a plugin. 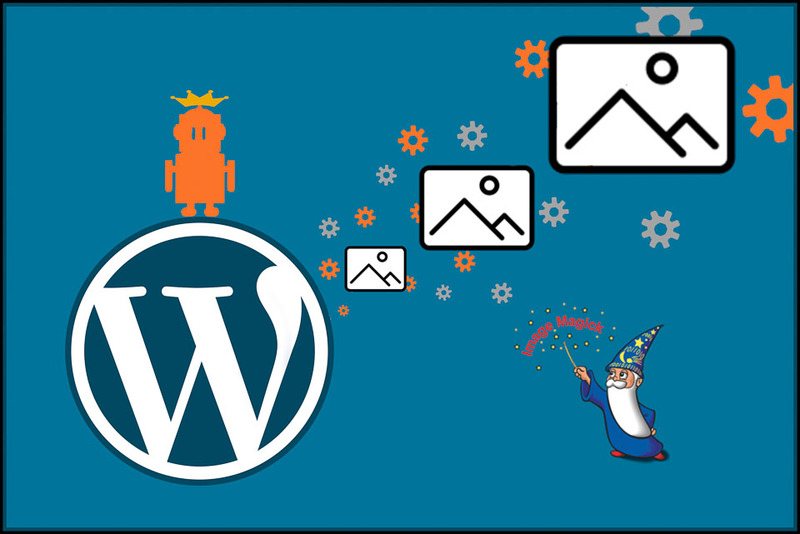 Many people believe too many plugins can cause your WordPress website (or blog) to slow down. That’s why I learned how to do it and now I can share the knowledge with you. 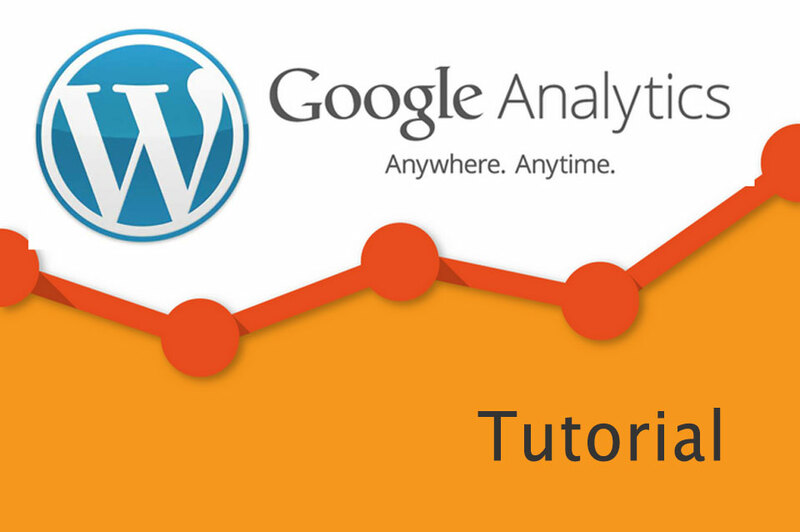 You will love Google Analytics, it’s FREE and a must have for every WordPress website. Discover how quick and easy it is to implement. 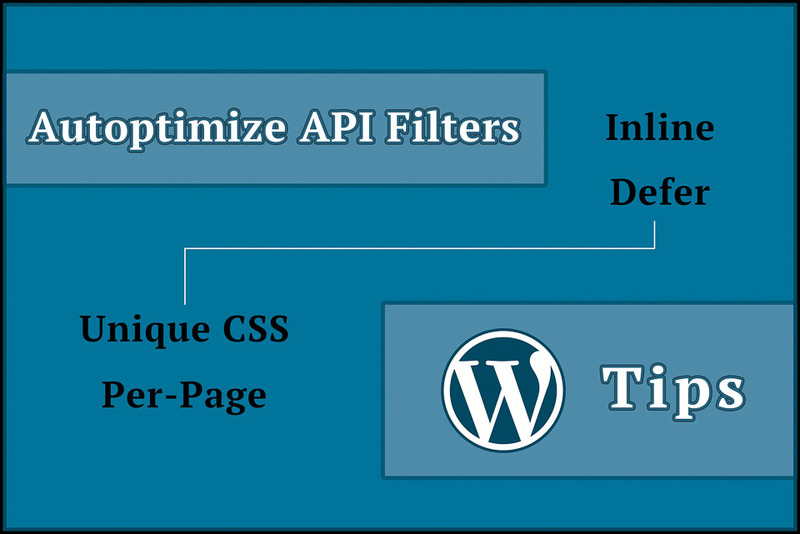 Note: This is tutorial by AoxoA is only for self-hosted WordPress.org sites. Free WordPress.com sites cannot use Google Analytics.